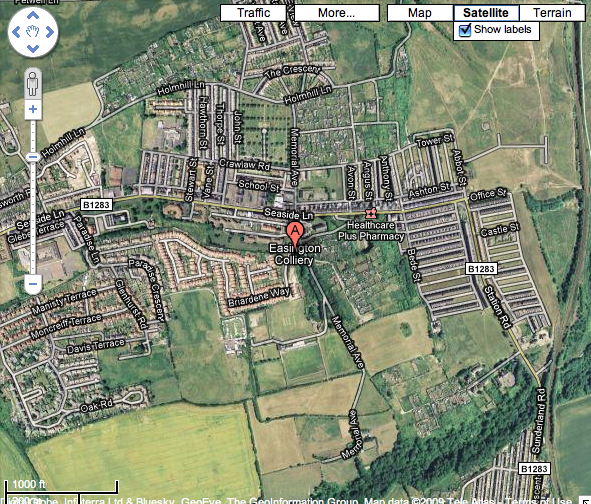 Easington Colliery is situated to the north of Horden, and a short distance to the east of Easington Village. 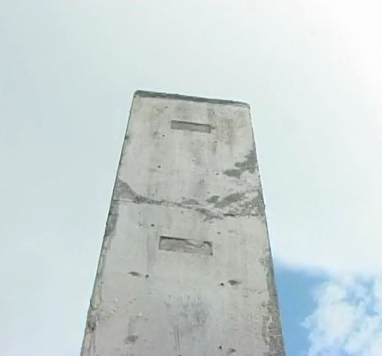 It’s somewhat impossible to know exactly where this concrete monolith stood but most people agree that it was in the general area above the beach. According to photographer Ethan A. Russell, most of the members were unable to urinate, so rainwater was tipped from an empty film canister to achieve the desired effect. 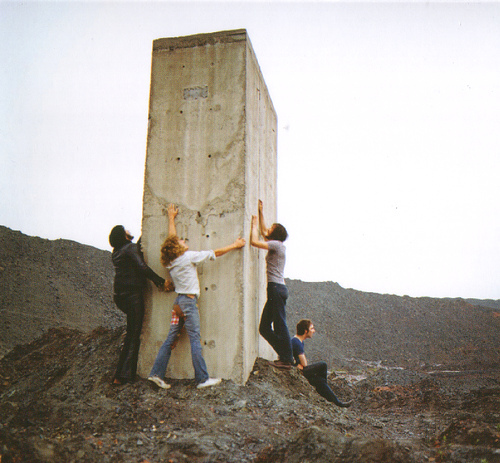 Here is an alternate photo taken at the same concrete piling. 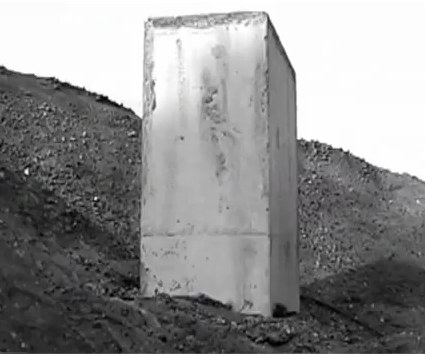 The photograph is often seen to be a reference to the monolith discovered on the moon in the film 2001: A Space Odyssey, which had been released only about three years earlier.